It will take two to tango in Buenos Aires. The upcoming meet between Presidents Trump and Xi is at risk of yielding nothing. Beijing hints it can’t compromise on its state-directed economic model; Washington believes it has conceded more than it should. Both are wrong. U.S. President Donald Trump and Chinese President Xi Jinping will have a dinner meeting on Dec. 1 at the G20 gathering of global leaders in Argentina. 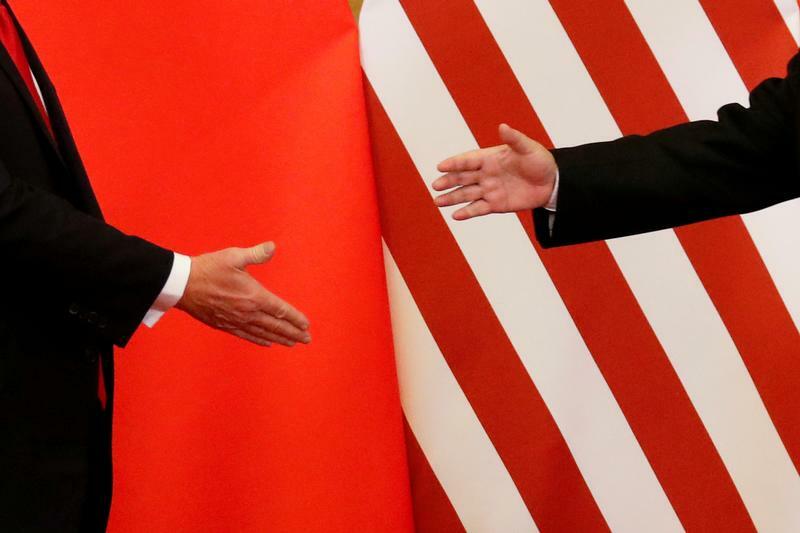 It will be their first meeting since the U.S. government imposed tariffs on $250 billion in Chinese goods, reflecting about half of total imports from that country. China has retaliated with duties on about 85 percent of U.S. imports. Trump said on Nov. 29, before leaving for Buenos Aires, that he’s “close” to a deal with China but said he was satisfied with the status quo. “What we have right now is billions and billions of dollars coming into the United States in the form of tariffs or taxes,” he said.